backed up by over 30 years of experience. 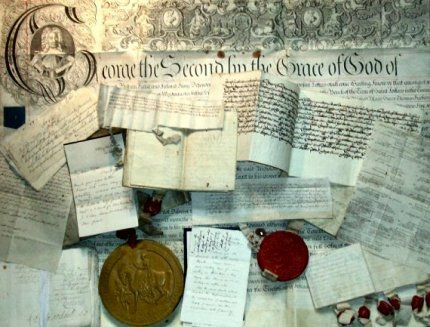 Whether you are are interested in Family History, Topography or Local History, an institutional buyer or a private collector, we hope there is something that may be of interest to you on these pages. New material is added on a regular basis, so do bookmark this site and visit us regularly. We recommend browsing the various categories, but the search engine is also available.